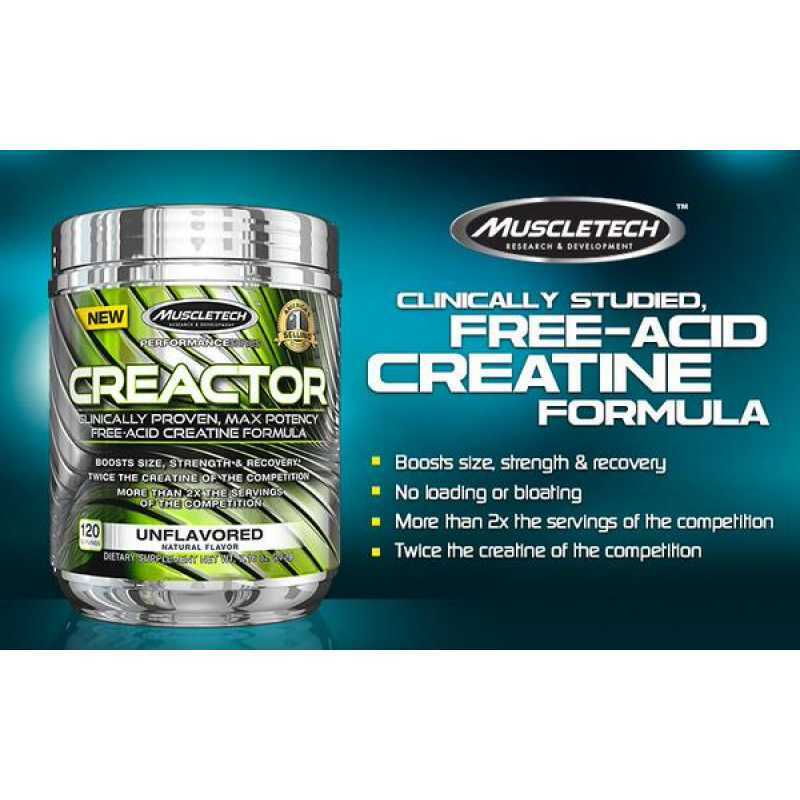 MuscleTech's NEW creatine supplement Creactor is extremely simple and only has two ingredients, including 750mg of Creatine HCL and 750mg of Free Acid Creatine, each serving size only 1.9g with each tub containing 120 servings. 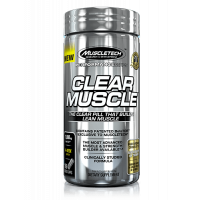 It is an interesting choice of ingredients for MuscleTech and this is possibly the first supplement to contain Free Acid Creatine. 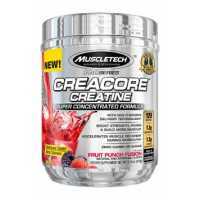 MuscleTech has the benefit that it is one of the purest forms of creatine, free from any acids or salts. 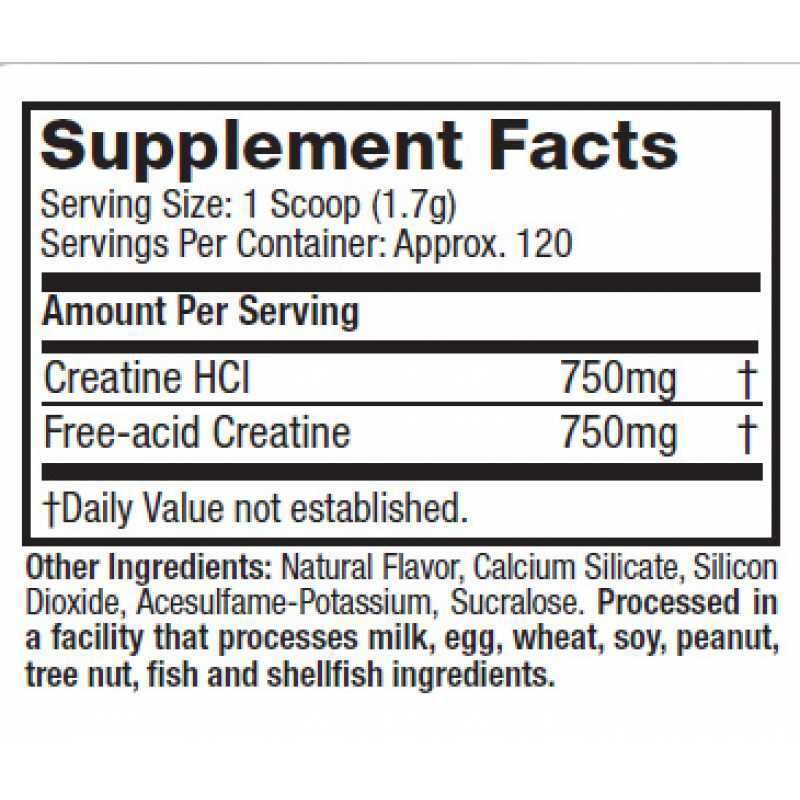 Creatine HCL is much more soluble, which is why you tend to see such a small dose, as the increased solubility also helps with absorption. 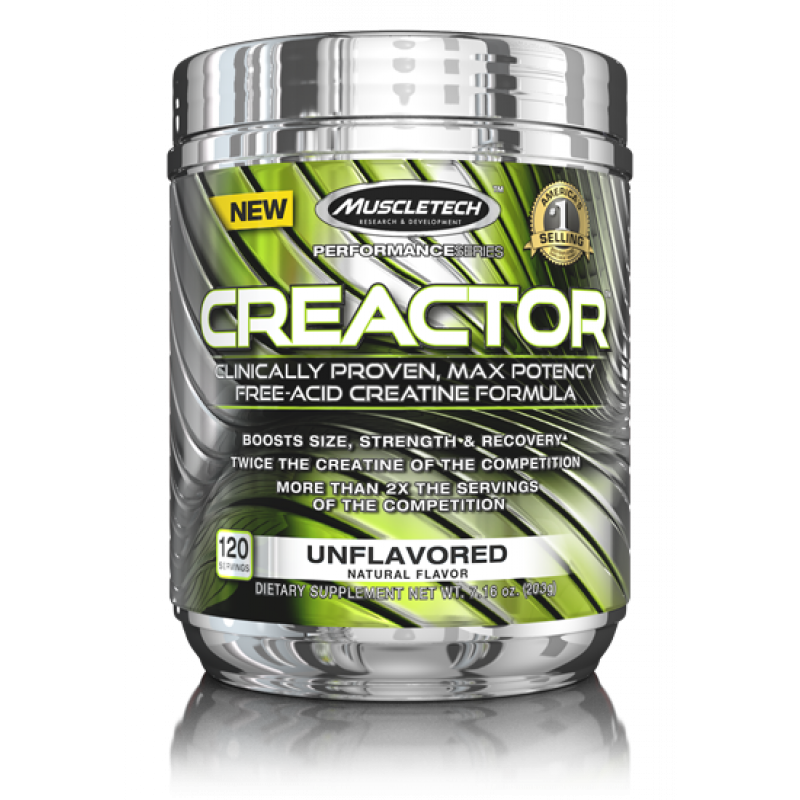 Recommended use: Mix 1 serving (1 scoop) with 8 oz. of water and consume two times daily. 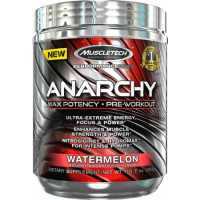 On workout days, consume immediately after your workout. 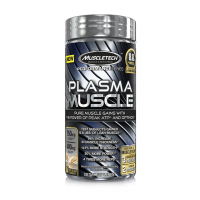 Do not exceed 2 servings in a 24-hour period. Drink 8 to 10 glasses of water daily for general good health. 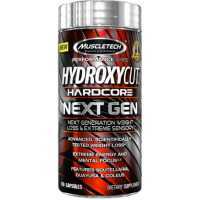 Kre-Alkalyn EFX Sports is the no load, no cycle, no side effect, 100% stable creatine that give..